Greedy aliens from the Quari region want to steal Earth`s valuable minerals! 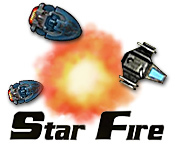 Destroy them in Star Fire, a classic space shooter.Defend the valuable minerals of Earth!Greedy aliens from the Quari region want to steal Earth`s valuable minerals! 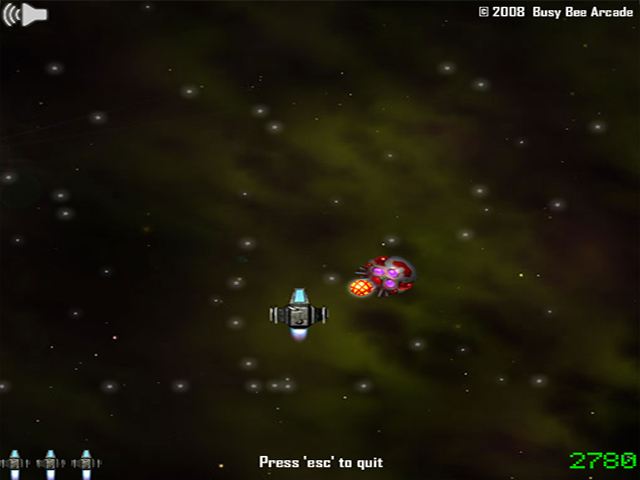 Destroy them in Star Fire, a classic space shooter. 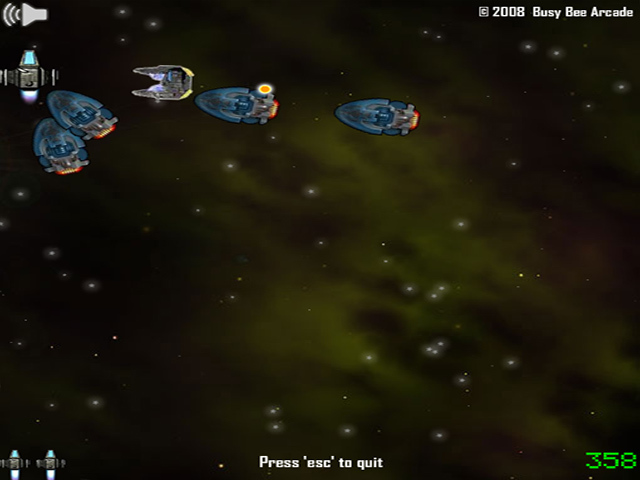 Use the arrow keys to move your ship. Press the space bar to fire. Pick up powerups and new weapons as the invaders drop them. Earn points for accuracy and speed. Play in endless or classic mode: either way, all Earth`s resources depend on you!